For a chance to see the utterly charming Upton Barn & Walled Garden in all its glory, visit the beautiful venue during its showcase weekend, on Saturday 16th and Sunday 17th February. You’ll be able to explore the grounds, and see each of the spaces dressed for a wedding, so you can envisage your big day in the heart of the mid-Devon countryside. 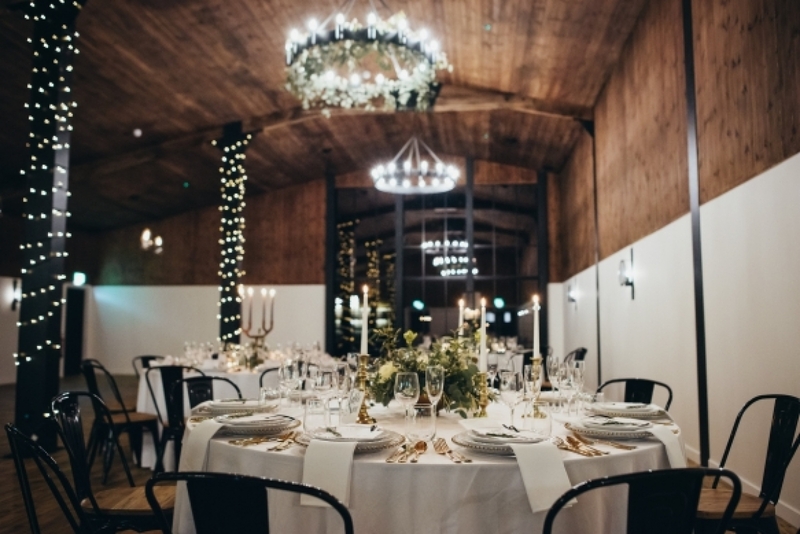 A unique blend of traditional and contemporary architecture with four recently renovated spaces that flow seamlessly from one to another, the Cider Barn and Press Bar are two stunning rooms overlooking the garden, with the Tack Room and Stable Barn completing the venue. The space is entirely and exclusively yours for a dreamy wedding, with captivating views across the fields to the Blackdown Hills. Plus, the beautiful venue is also thrilled to be a Regional Finalist in the 2019 Wedding Industry Awards South West – for Best Countryside Venue! So you really couldn’t pick a more idyllic location for your rustic and resplendent wedding – come and see for yourself. For further information and tickets, please email info@uptonbarn.com.